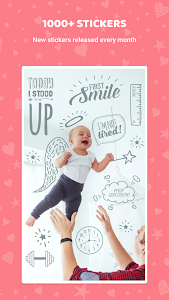 "My absolute favorite baby photo app"
"If you're pregnant or have a baby, Totsie is simply a MUST-HAVE"
Totsie turns your baby's precious little moments into lasting memories. 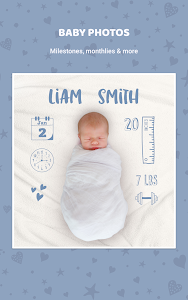 Capture adorable pregnancy & baby milestone photos by adding gorgeous hand crafted stickers & custom text. 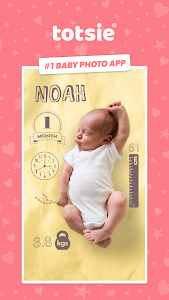 Create heart melting comparison collages to track your pregnancy and baby journey. 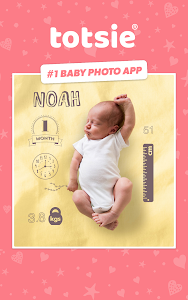 Safety save baby pics to your own private time capsule or share with friends and family instantly. 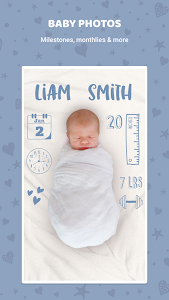 1000+ hand crafted stickers to mark your little ones exciting milestones, firsts & special moments. New stickers released every month! Select from adorable typography. Add sentimental text to tell your baby story. 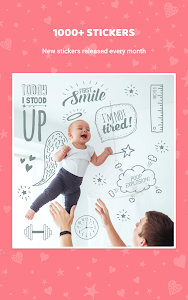 Create heart melting collages. 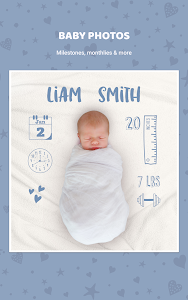 Be amazed at how your bump and baby have grown with this unique keepsake feature. Add gorgeous filters to highlight special moments. Transform your photos with a single tap. 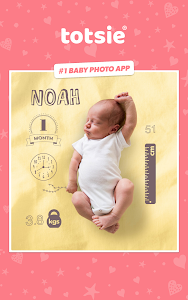 Safely save your baby pics to your own private time capsule. Cherish the memories forever. Letting us know via email gets things fixed. 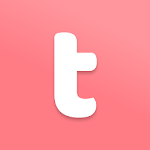 Similar to "Totsie – Baby Photo Editor"